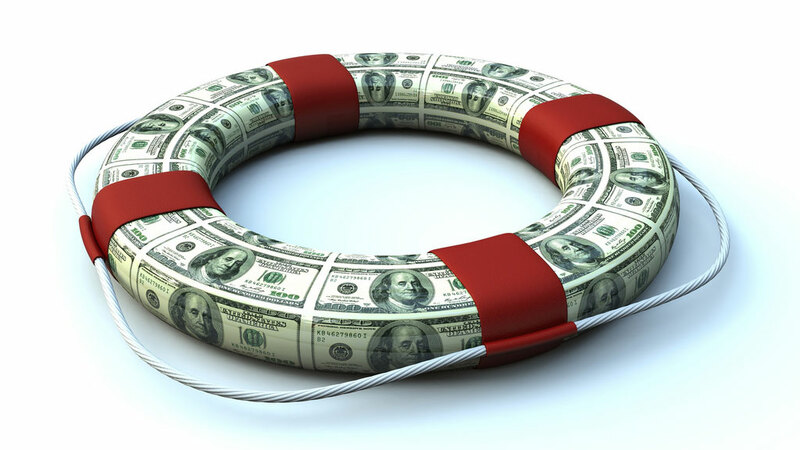 How Big an Emergency Fund Do You Need? from an article in Bottom Line Personal. This entry was posted in Tax and Money Tip of the Week and tagged emergency fund, NC CPA, Raleigh CPA, Tax and Money Tip of the Week, Tax Extensions, tax tip. Bookmark the permalink.